STUNNING! You will find this home classy and cozy wrapped up in one! 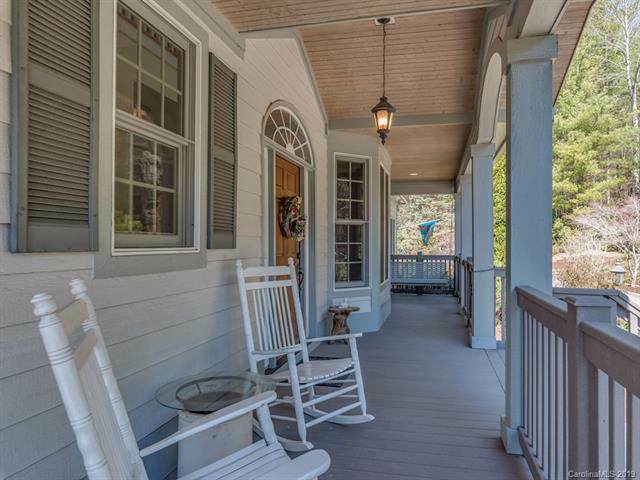 Covered porches to enjoy the outdoors. 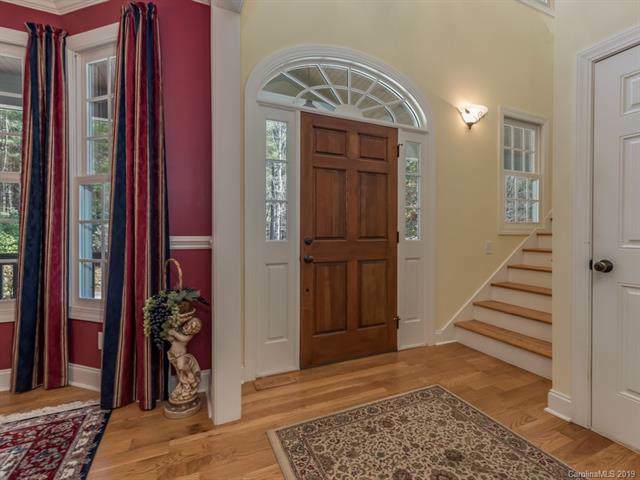 Welcoming foyer, hardwood floors, light and bright spacious rooms. Great room with see thru fireplace to all seasons room. 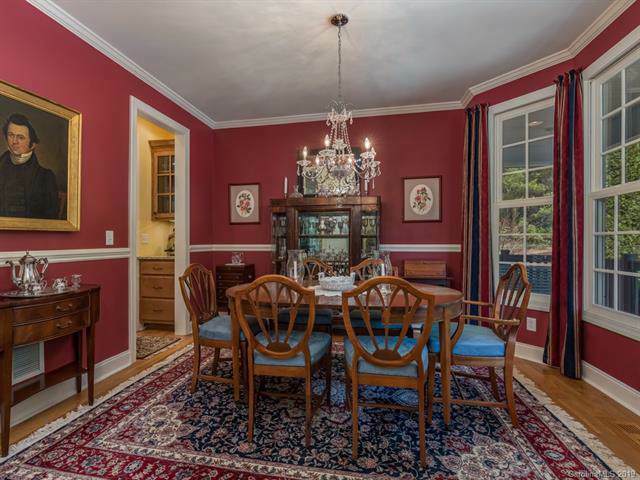 Delightful kitchen with great space to cook up a delicious meal or entertain! Master is located on the main with a perfect master bath and 2 walk-in closets. The 2nd level offers 2 additional bedrooms (one with a sitting room) and a bonus/recreation room! The lower level has a full bath and abundant storage. Perfect for hobbies or workshop. Beautifully landscaped yard. Level yard and drive! 2-10 Home Warranty! Generator! 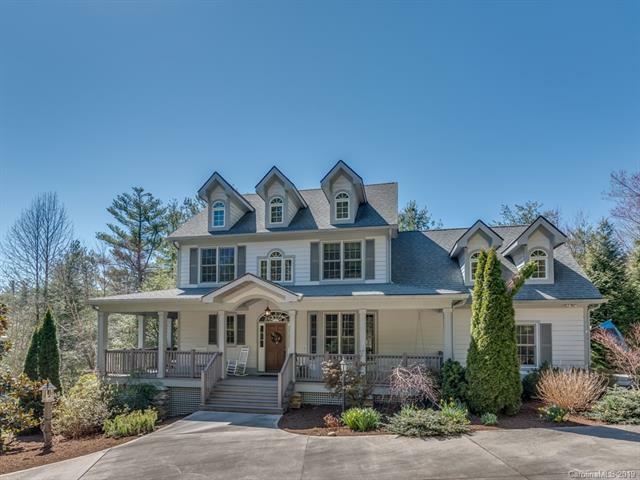 Private yet not isolated and only 5 miles to downtown historic Hendersonville, Carl Sandburgs, Flat Rock Playhouse and 10 miles to Dupont State Forest!